this would be one of those tee's that will go with any outfit and look; jeans and connies, skirt and slip on's, shorts and havi's. i have it in my cart, don't think i can wait til i can go instore and grab one. and it's a reasonable $35. 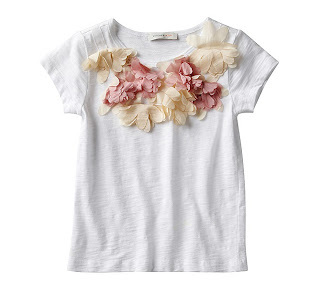 not only loving this tee, but quite a few other key looks on the new witchery kids site. also loving their prices.